5-6:30pm is recording time and our main guest… Roberto Clemente, Jr. Then we giveaway some JuJu Smith-Schuster items from Total Sports Enterprises. Below are more deets! Hope to see ya there… YaJagoffs! The NRG Santa Spectacular Show returns to Point State Park on Friday, November 16th at 5PM with lots of activities and entertainment for the family! The Winter Wonderland Booths open at 5PM! Santa’s Workshop begins a half hour early at 4:30PM this year as Santa and his helper welcome pets for photos. Bring your camera or snap a shot on your cell phone! 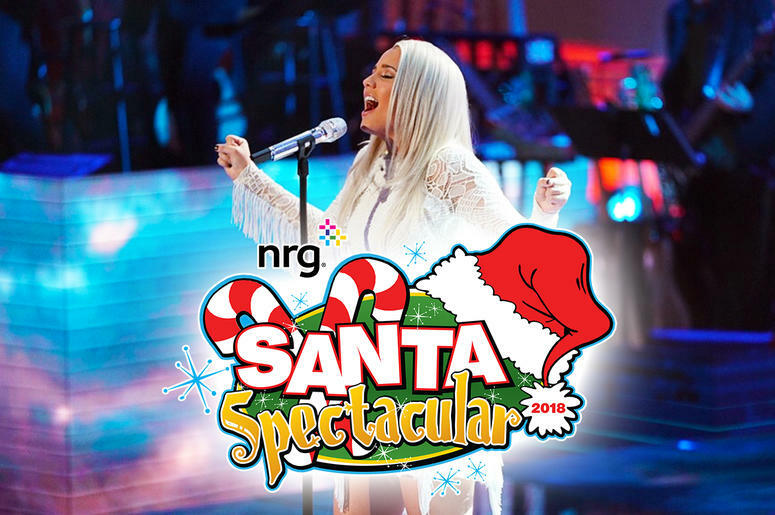 Local performance groups including Michele’s Dance Center, Fantastix, Manchester Academic Charter School, East End Kids Pittsburgh Musical Theater and the Salvation Army Musicians will hit the main stage with holiday-themed performances right at 5PM with Pittsburgh’s own Gabby Barrett lighting up the stage at 7:30PM! Don’t miss The Rohrich Automotive Group Ice Display happening next to the bridge. Get your picture with beautiful interactive ice carvings and vehicles. NEW THIS YEAR: A walk-through model train exhibit from the Mckeesport Model Railroad Club presented by S.W. Randall Toyes and Giftes built for the NRG Santa Spectacular! Also new this year… games, caricature artist, princess visits and face-painting! Guest have a chance to meet Gabby Barrett or win a chance to join in the VIP area by visiting the NRG booth at 5pm. The first 45 guests to visit will get a pass to join Gabby for a special meet and greet between 6-7:15pm and while you are there register to win a chance to join NRG in the VIP area next to the stage! Grab a bite to eat in the park with plenty of food to choose from including some delicious food trucks! At 8:30 head to the Point for our fireworks show from the river! Warren Sapp Says Steelers Defense Too Old ?? ?